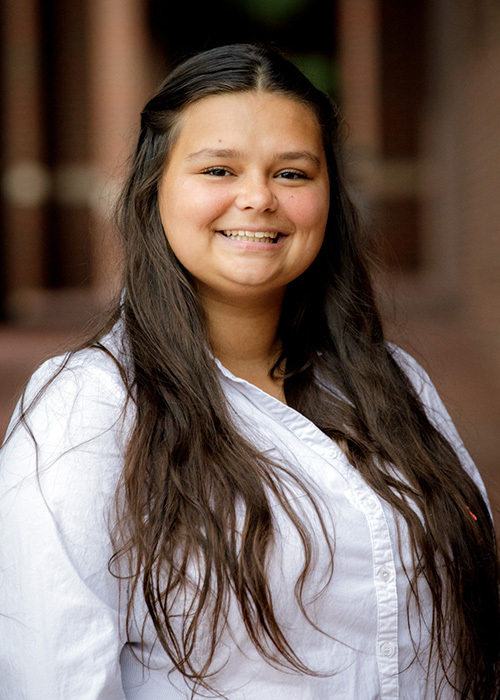 Oklahoma State University environmental science major Rainee DeRoin loves all things water. 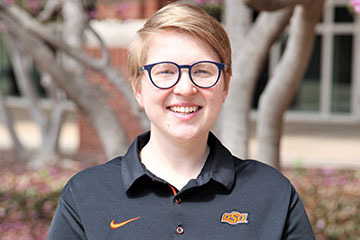 For the past two years the 21-year-old junior has monitored seven small watersheds — including lands that have eastern redcedar, prairie and switchgrass — at OSU’s 1,820-acre Cross Timbers Experimental Range southwest of Stillwater as part of a long-running research study. 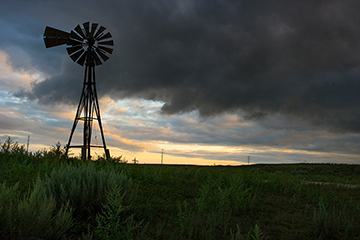 The Oklahoma Mesonet allows state agricultural producers to get a peek at the future before it arrives, and use of that awareness can enhance their livestock’s well-being and business’ bottom line. With a tight budget and an undeveloped city block in the heart of downtown, the City of Stillwater needed help to execute a vision for Block 34. 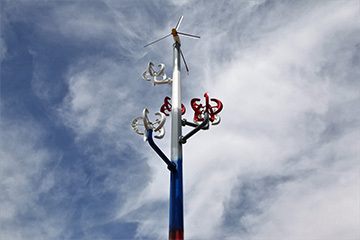 City officials turned to Oklahoma State University’s College of Engineering, Architecture and Technology and their interdisciplinary design project. 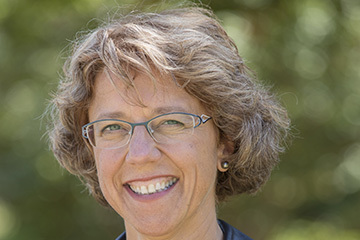 Oklahoma State University’s Véronique A. Lacombe, DVM, has been elected as a full member of the Board of the International Society for Heart and Vascular Metabolism. Her three-year term begins in June with the society’s 17th annual international meeting. The society is at the vanguard of biomedical research in metabolic homeostasis, an expanding field across many areas, including the cardiovascular arena. 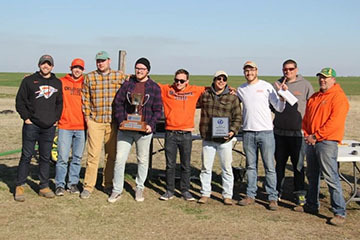 The Oklahoma State University Mechanical and Aerospace Engineering (MAE) 4374 Capstone team has won the 2019 Argonia Cup Rocket Competition for the third year in a row. 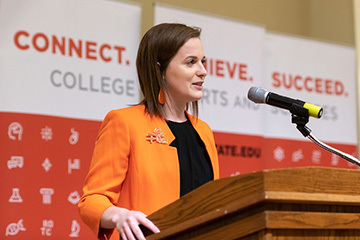 Oklahoma State University undergraduate Construction Engineering Technology student, Sarah Sargent, was awarded a $5,000 Michael E. Argent Memorial Scholarship at the 2019 No-Dig Show in Chicago, Illinois, a recent international construction and engineering conference. The Argent Scholarship is awarded based on a student’s academic performance and an essay by the student on his or her interest in trenchless technology.